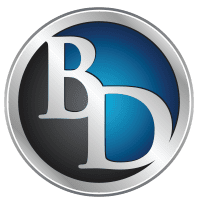 Specials - Hurst, TX: Brookshire Dental P.A. 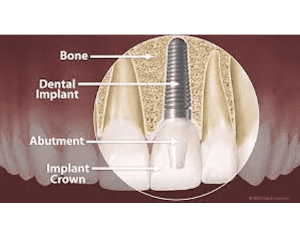 Brookshire Dentistry is offering a limited time Dental Implant Package! During the first appointment, after a consultation, exam, and 3D x-ray scan, our dentists surgically embed a Hiossen titanium implant with a healing cap. After five to six months of healing time, you will return for placement of the permanent crown. In rare instances, a bone graft is needed, which requires three to six additional months of healing time before the implants can be placed. Don't miss out on this limited-time deal! Book an appointment online now or call our friendly office with any questions at 817-203-8080. "Dr. Kevin Afkami was excellent in his diagnosis and treatment for an implant"
"Best dental office around with the nicest assistants"! "I really appreciate the skill and compassion of my dentists and hygienists here"! "I love Brookshire dental!! Couldn't ask for more honest people..."
• Our doctors take the time to get to know their patients and their specific needs. Our caring staff is happy to answer questions and help you feel comfortable with any procedure that we offer. We are eager to educate patients on dental health and want to encourage healthy smiles and a healthy way of life. • We know that some people are nervous about visiting the dentist, and because of this we make your visit as stress-free as possible. We offer nitrous oxide (laughing gas) and oral sedation options. IV sedation available on request. Your comfort is very important to us and we do all we can to ensure that you have a pleasant experience with us. Wireless internet (Wi-fi) is available for our patients to surf the web, check emails, or watch YouTube videos, while in the office. We'll even get you a blanket in case you get cold. • Our all digital facility uses the newest and most cutting-edge technology in the field. This helps us to perform better procedures, and catch small issues before they become big, expensive problems. We have big screen TVs in each operatory and in the waiting room. On these screens we can display your x-rays instantly, view your chart and allow you to watch TV in the meantime. 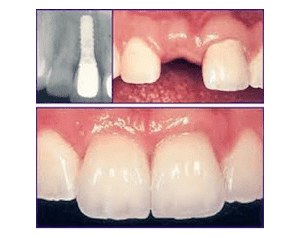 Our Inter-Oral technology allows us to take pictures of a single tooth for inspection purposes, and our cosmetic lumineers are even better than veneers. *We accept walk-ins, worker's comp, and emergency appointments.